This is JD Doyle and my OutRadio show for April will include just all kinds of music. That first song was by an artist I've been playing for years. He's Rod Thomas but he calls his act Bright Light Bright Light. He's working on a new album and during the process he was contacted by Elton John who told him he loved his work. Well, that led to Elton joining Rod on the song "I Wish We Were Leaving." Later on in this hour I've got a special treat for you. A couple weeks ago on Queer Voices I had a special guest. Now, my QMH show is carried by that show and I often come in to do interviews live, and I loved this one. Bobby Jo Valentine was in town getting ready to do a benefit concert for MCCR and luckily he was available on a Monday night, when the show broadcasts. And I'm glad to include that guest spot on this segment. But that will be in about a half hour. 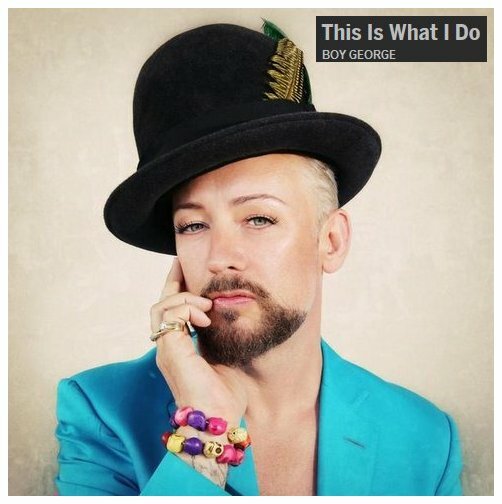 Up next is another name you'll know, Boy George, who just released his first studio album in a number of years. It's called "This Is What I Do," and from it you'll hear "King of Everything." 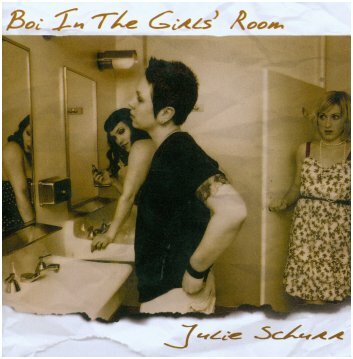 Yes, she's a "Boi in the Girls Room," with boi spelled b-o-i. That was Julie Schurr and the title track from her 2010 album, and that's also obviously not a song for broadcast radio. She had some help from God-Des on that one. But that set started off with Boy George, and Rufus Wainwright was next and a new song called "Me & Liza." 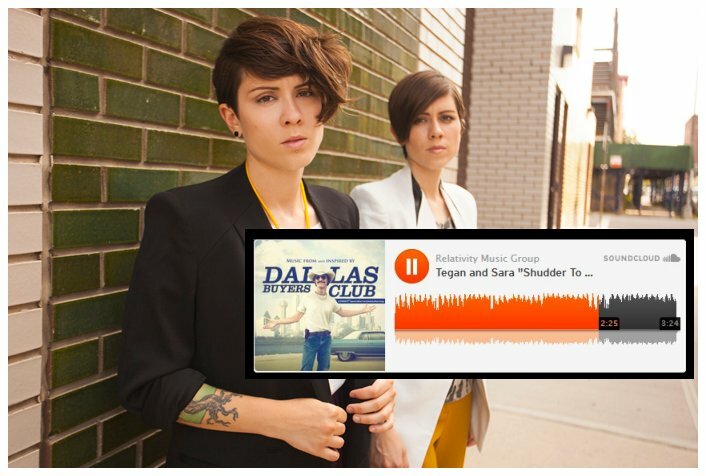 And then Tegan & Sara gave us "Shudder to Think" which came from the soundtrack from the film "Dallas Buyers Club." 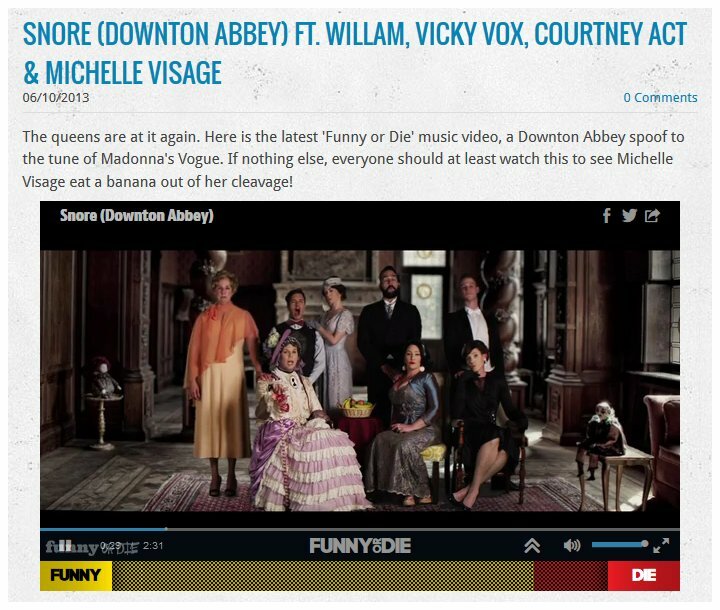 I'm a huge fan of the show Downton Abbey, so I got a kick out of this song inspired by it, by some prominent drag queens, Courtney Act, Willam, and Vicki Voxx. It's called "Snore (Downton Abbey)." In the middle was Houston performer Nikki Araguz Loyd and "Let Love Be Free," followed by Matt Zarley and "Somebody 4 Everybody." 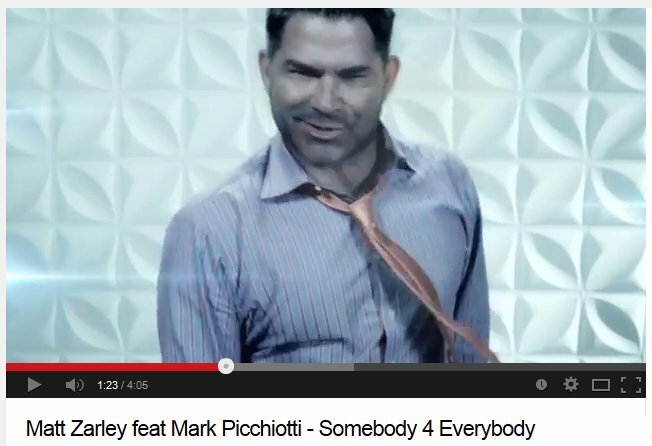 And you should check out Matt's video for that, it's very fun. Going next to a rap group sadly no longer together. It's sad because I think they were several cuts above the rest, both in talent and what they sang about. This was an act with social conscience, and they had something to say. They called themselves Deep Dickollective. From their 2007 CD "On Some Other" is the song "For Colored Boys." 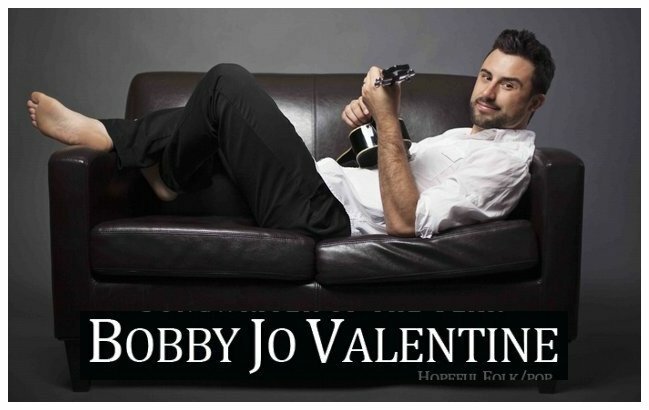 Okay, at the top of the show I promised a very cool live performance by Bobby Jo Valentine, and here it is. Isn't she terrific? 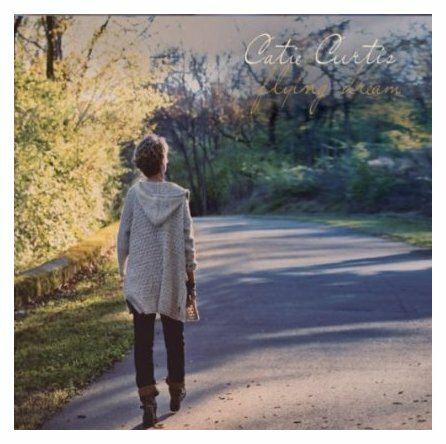 I've been a fan of Catie Curtis for a long, long time, and this is JD Doyle, and I opened Part 2 of OutRadio with a new song by her, called "When You Find Love." 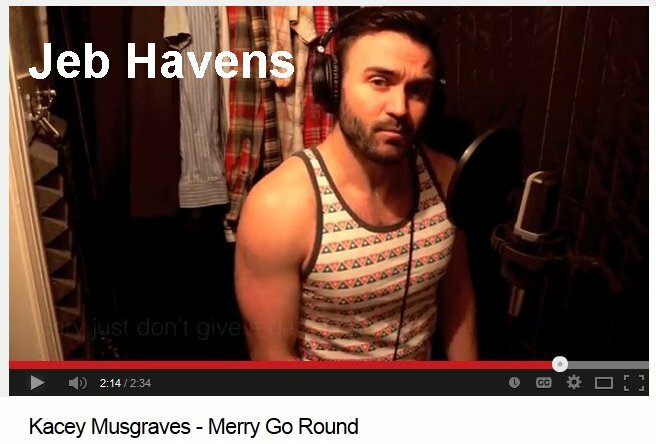 Next up is San Francisco artist Jeb Havens doing a very nice cover of the Kacey Musgraves song "Merry Go Round." That was, I think, a very nice set of covers. As I told you Jeb Havens started it off. 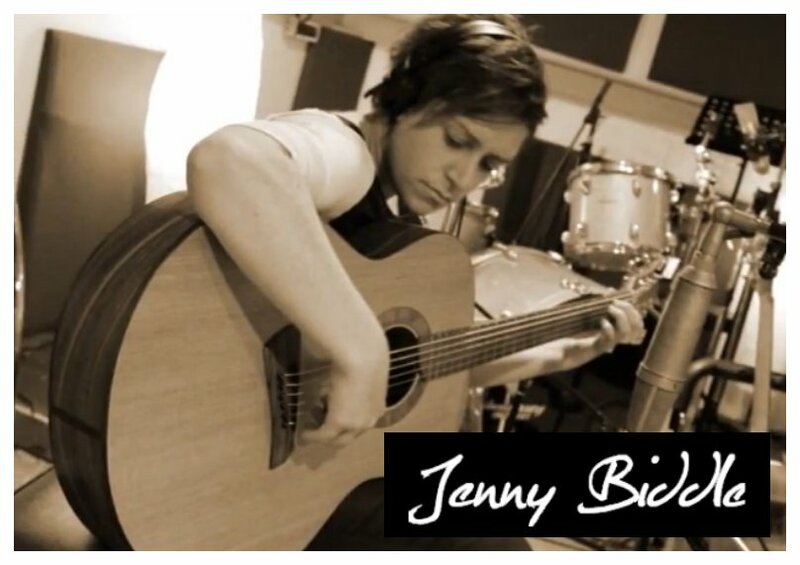 Then the Fleetwood Mac song "Dreams" was done by Australian artist Jenny Biddle. 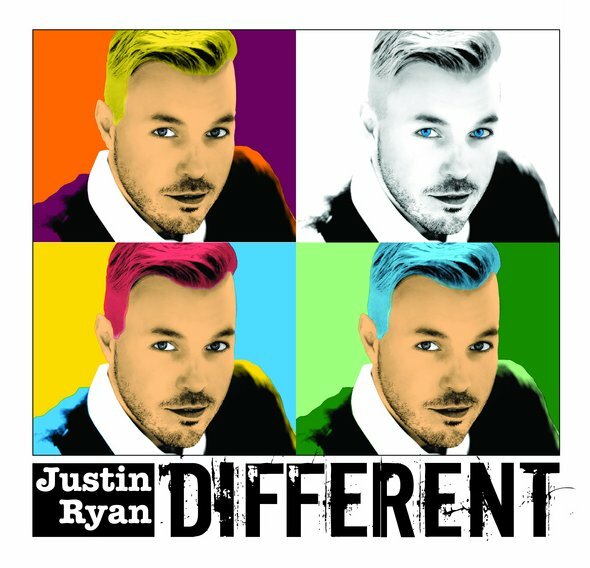 Finally Christian singer Justin Ryan brought his wonderful voice to the song "For Good," from the musical "Wicked." 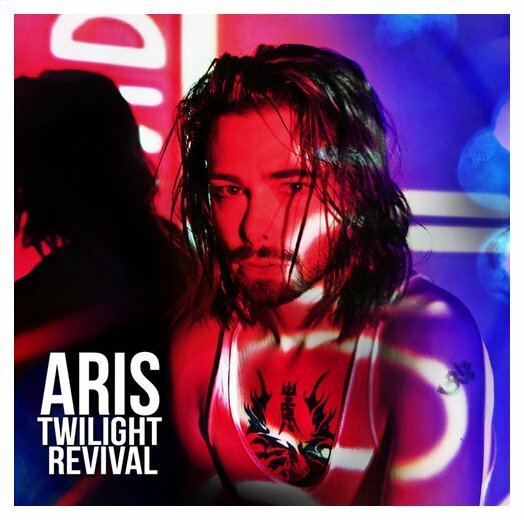 Here's an artist just going by the name Aris, and he's got several mixes of his song "Light to Dark." As I often do, I chose the acoustic one. 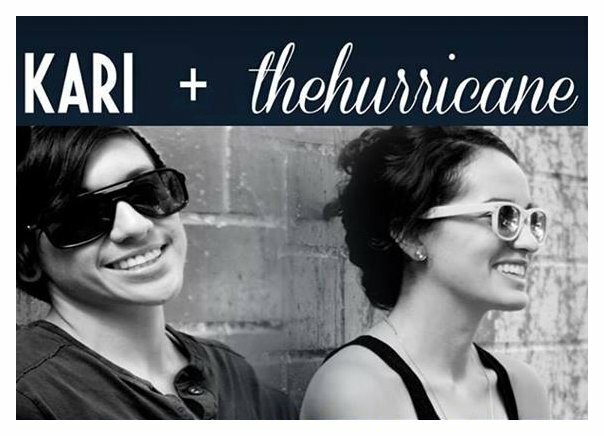 In the middle of that set, the song "The Bartender" was by Kari & The Hurricane, out of Austin, and they were using the name Kari K & the Stonewall Riot, but it seems the web domain stonewallriot was already taken, so just mentioning that so you know this is the same act I've played on earlier shows. 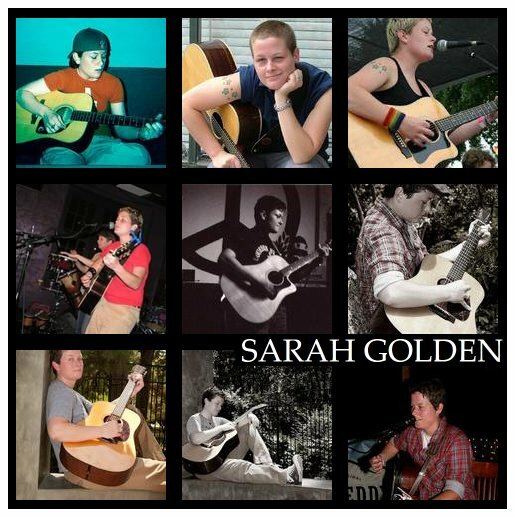 And lastly, that was Houston artist Sarah Golden singing "Who Gives a Damn." Up next two by an artist new to me named KatieBeth. From her CD "Here I Am" are "Out Is the New In" and a cover of the Michael Jackson song "The Way You Make Me Feel." That act is called Big Bad Gina and if you see them live, like I got to do last month, I guarantee you will become a fan. I played "Mardi Gras Valentine Surprise" from their most recent album, "Shine Your Light," and then I could not resist going back to their 2010 CD for the title track "Amazon Warrior Princess." 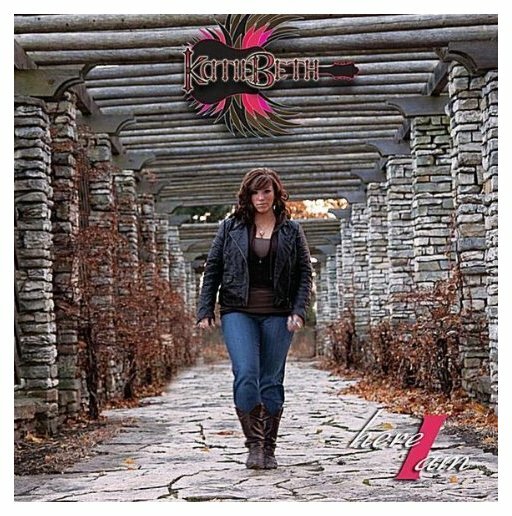 I quite like this next artist and was rooting for her on the 2010 season of American Idol, where she finished second. And I'm rooting more now that last December she released a single called "Coming Out For Christmas," announcing at the same time that she is openly bisexual. 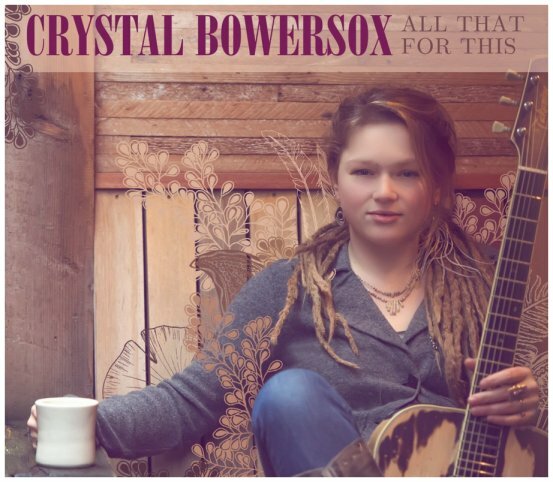 Her second album came out last year, called "All That For This," and I chose the track "Til the Whiskey's Gone." 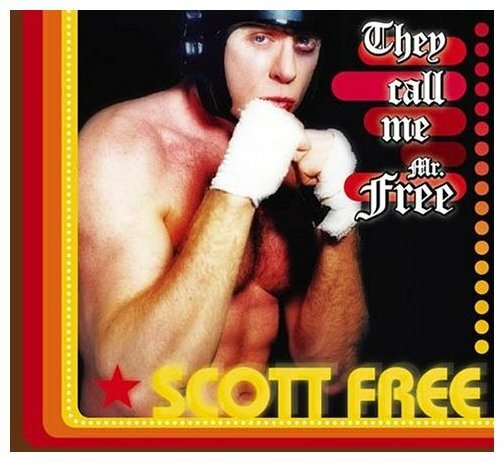 That was my friend Scott Free, and I went back to his 2004 CD "They Call Me Mr Free" for one of my many favorites by him, "The Muffin Song." 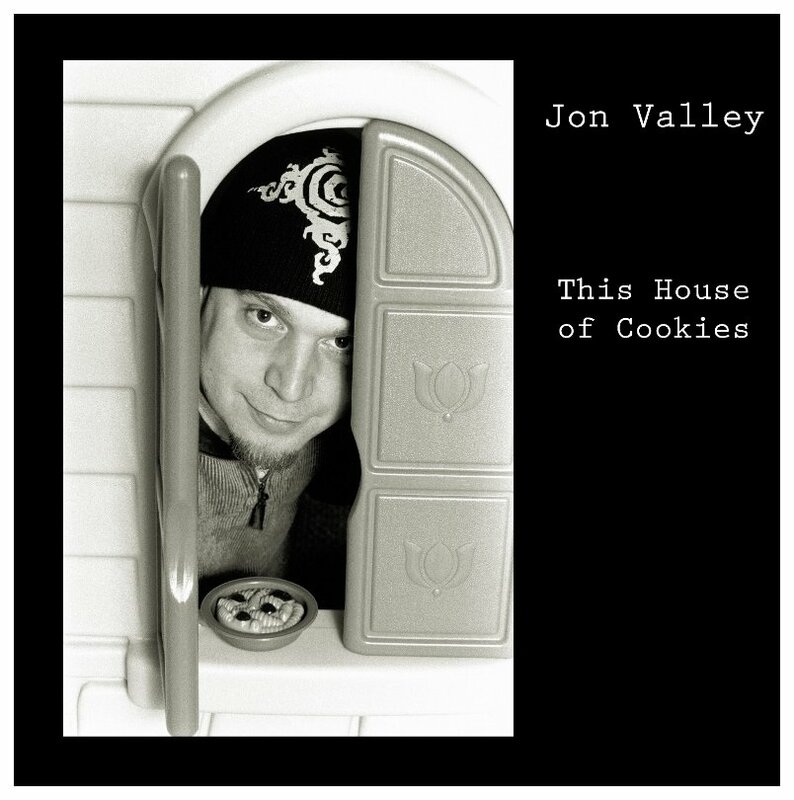 This is JD Doyle for OutRadio and I made I think an obvious choice for my closing song, and that it's a ten-minute track didn't make me hesitate at all, as it's brilliant. Dublin drag performer Panti Bliss is an institution in Ireland and whatever prominence she already had, well, this year she eclipsed it many times over. And she did it by giving a speech on homophobia at the end of a show in February. As they say, it went viral, with half a million views already, getting attention around the world, including that of the Pet Shop Boys, who produced a remix of the speech with a music track behind it. The speech has been titled "Oppressive: The Best Gay Possible." I think she's an instant hero. Here's Panti Bliss.